Should Canada look to UK’s G-Cloud for cloud computing pointers? In developing its cloud computing strategy, the federal government could look at the United Kingdom’s cloud service procurement initiative as a potential model. 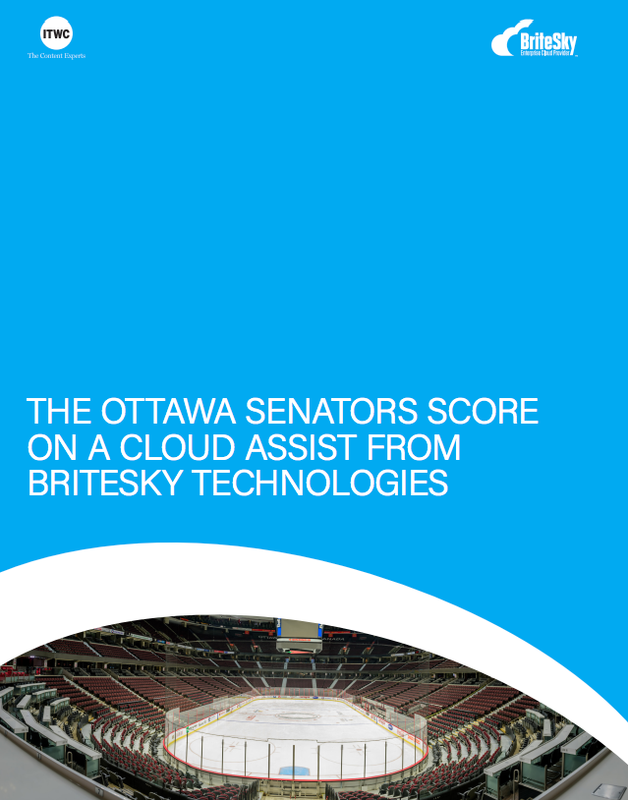 Since 2014, the Treasury Board of Canada has been developing a government-wide policy on the use cloud computing service. A Request for Information (RFI) sent out by Public Works and Government Services Canada to obtain feedback from industry on how government can use and deliver cloud computing services to Canadians expired last month and the government hopes to come up with its cloud computing usage policy sometime this summer. At least one analyst believes the UK government’s G-Cloud procurement program could be an ideal model. “Canada has been closely watching the US and UK on their approach towards cloud computing,” said Alison Brooks, research director for government insights at IDC Canada. “The government is trying to balance their own awareness about what exists and what actually industry knows,” said Brooks. She said the US government came in strong when it rolled out its cloud computing strategy. In 2010 the US government implemented its “Cloud First” mandate that required federal agencies to consider cloud-based IT services for certain systems. However, four years later government IT managers polled in a survey conducted by Calif.-based online marketing firm QuinStreet Inc., reported that their cloud efforts remain in the planning stage. The survey found that 56 per cent of government sector respondents do not user enterprise cloud apps or do not have plans to migrate to the cloud. At alternative model that Canadian government officials can turn to could be found across the pond. Established in 2012, G-Cloud was meant to make it easier for public sector bodies to procure commodity IT services that use cloud computing. G-Cloud consist of a framework of agreements with suppliers, from which public sector organizations can access services without having to run a full tender or competition procurement process. Another component is an online store called Digital Marketplace (formerly CloudStore) that allows public sector organizations to search for services covered by the G-Cloud framework. With G-Cloud, buyer pay for services as they are used, as opposed to signing inflexible, long-term contracts. By 2013, no less than 700 suppliers had signed up with G-Cloud. More than 80 per cent of these where small and medium size businesses. The program generated US$2.7 million in sales that year. By 2014, G-Cloud had 1,200 providers and 13,000 services were being offered. When the UK adopted its own Cloud First policy that year, sales grew to $70 million. However, old IT procurement practices persist. A report from Sourcewire.com quoted Chris Chant, former Cabinet Office Executive Director in charge of G-Cloud, commenting on government IT procurement in general. He is now with the firm Rainmaker Solutions Inc.
“There are still too many examples of bad practices, too much adherence to the influence of the systems integrators and not enough adoption of agile, iterative and efficient services available through frameworks such as G-Cloud,” he said.